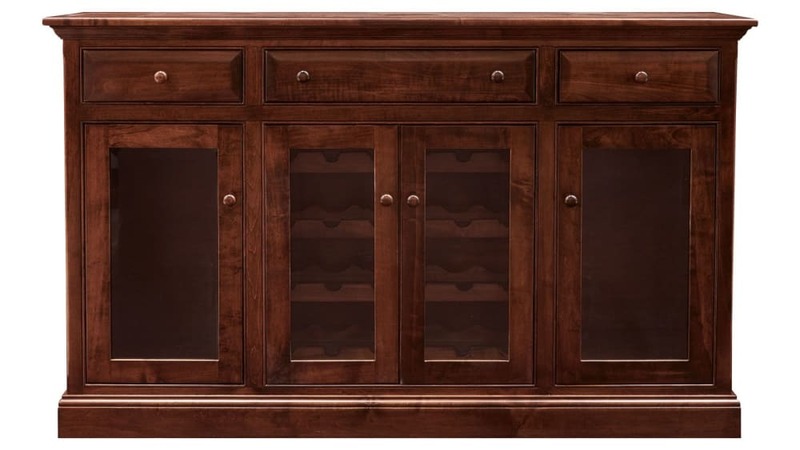 Store and display your favorite wine safely, with this elegant, solid wood cabinet. 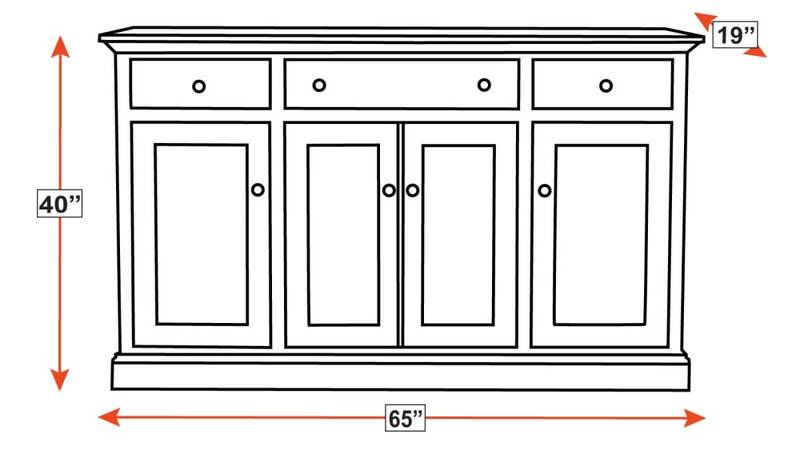 Keep glassware, linens, and all of your entertaining essentials close at hand. Solid maple wood is brought to life by skilled American craftsmen, who create furniture that will be loved for generations. The durable, catalyzed finish lets you worry about your guests, not your furniture.